College of Fisheries and Aquaculture Technology (CFAT) is specializing in fisheries, enhancing students’ personality, and enriching their skills through technical activities. 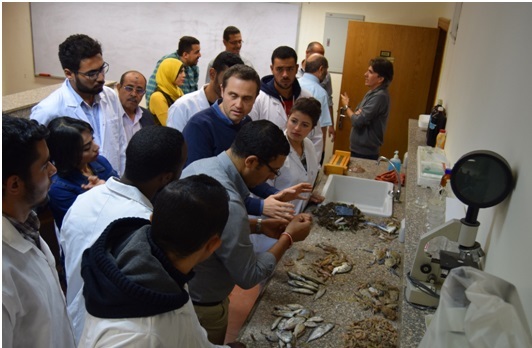 These will promote their academic and practical abilities, reinforce their rational efficiency and open up new career possibilities in different fields of fisheries and aquaculture science. Prepare cadres capable of fisheries management, fishery statistics and assessment of fish stocks and create new policies to achieve sustainable development of fisheries. Official organizations and institutions related to fisheries managements. 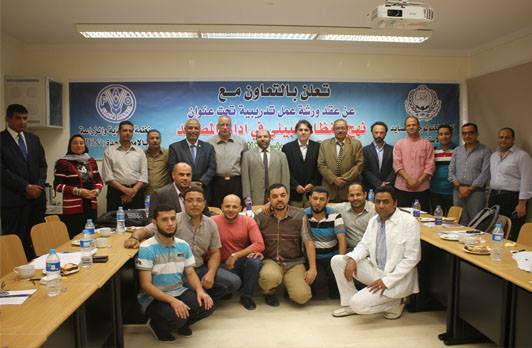 Arab and international organizations related to fisheries managements & conservation. Qualified to be a fishing vessel captain.